Thursday 21st June 2012 1pm, Sheffield. People gathered to bear witness to the gross injustice in the asylum case of Lemlem Hussein Abdu of Eritrea, 1/1/50 who is currently detained at Yarls Wood Immigration_Removal Centre, Bedfordshire. Lemlem was born in a village in 1950 in what is now Eritrea She was married at 12 and spoke Tigrinyan. She lived a traditional life and was not able to read or write her native language. Lemlem was surrounded by her family and friends. parents, children, grandchildren… In 1978 her village was burned down. Lemlem lost everything. She fled. She survived. Lemlem’s story from then on is well documented – Ice and Fire Theatre Company have made an “Asylum Dialogue” http://iceandfire.co.uk/ of her life story and previous campaigns by the Sheffield community against the wrongdoing of the Uk Border Agency have highlighted the details… In 2007 Lemlem was deserted in London, with no money, no ID, no family, no friends, and no English with which to cry for help. She was 55 years old, disabled and destitute. 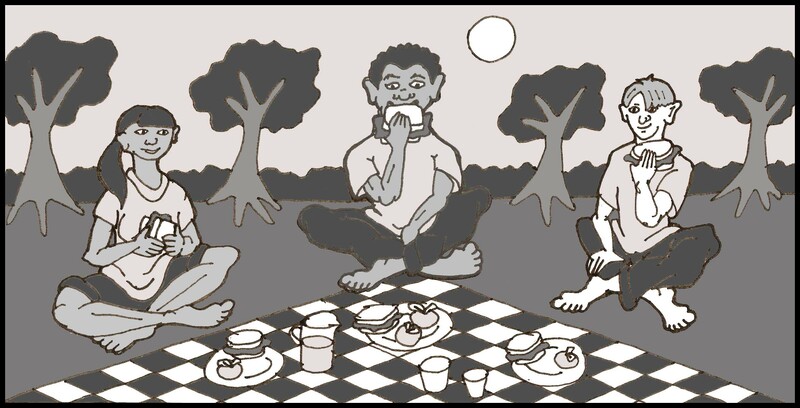 Lemlem came to Sheffied under an arbitrary dispersal order from the UK Border Agency: Against all odds, Lemlem made a family: Lemlem made a home. 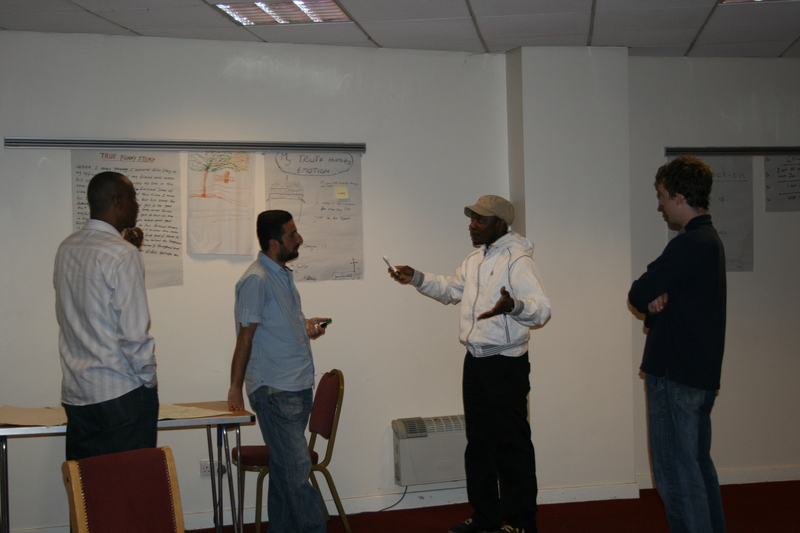 Lemlem is in detention for the third time in the UK. The Uk Border Agency has booked flights to the Ethiopian capitol Addis Ababa for the third time, despite the fact that their establishment has now accepted that Lemlem Hussein Abdu is Eritrean by ethnicity, not Ethiopian. Please contact the airline on their facebook page – https://www.facebook.com/flyethiopian – messages on their page will send shockwaves to the highest levels of their commercial sales team – it will hit them were it hurts, in the pocket. They are a courteous and charming airline, and will be glad to hear your concerns about their customers and crew – airlines have stopped deportations before now. Flight ET 701 to Ethiopia 21.00 June 24th 2012 Ethiopian Airlines, Heathrow – Addis Ababa. Lemlem is 62 years old and was born in Eritrea. The village she comes from was a known support base for the Eritrean Liberation Front and consequently in 1978 her village was attacked by Ethiopian forces and burnt to the ground, leaving Lemlem with no surviving relatives. Lemlem is illiterate in both Tigrinya (native tongue) and Arabic (2nd lang), so never applied for, read or even held her own passport. As Eritrea had gained Independence from Ethiopia in 1993 the passport was fraudulent in relation to her nationality at the very least. In 2000, Lemlem’s employers visited the UK and took her with them. She had a fall and suffered a broken leg while looking after the family’s children: She has never fully recovered. Her employers stopped paying her wages as she could no longer carry out some heavy physical tasks. On a subsequent visit to the UK in 2007 the family abandoned her in a shopping centre with no money and no identification. She has sight and mobility problems. Lemlem had no prior knowledge of the asylum system in the UK, but came to understand that she would need to register herself and file a claim for “asylum”, which she did. She was refused. Lemlem was sent to live in Sheffield, and despite her traumatic history and tragic absence of any living relative or friend, Lemlem threw herself into the Sheffield community, attending ESOL classes, conversation clubs and community groups with an optimism and generosity of spirit that amazed anyone that knew even the remotest detail of her past or current situation. After her appeals against her refusal for asylum were turned down, Lemlem became destitute. She became ineligible for any form of public housing or support; having nowhere else in the world to go, she became dependent on charities (notably ASSIST) and the goodwill and generosity of Sheffield people. 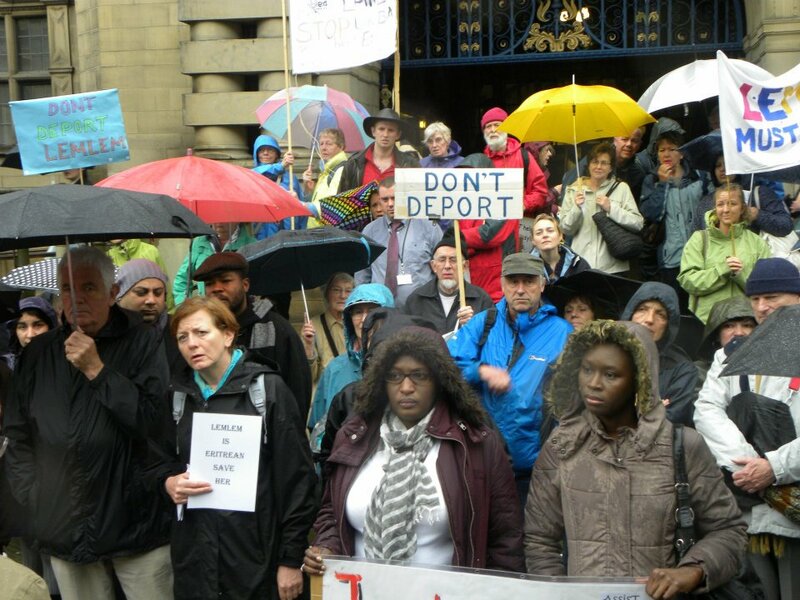 In July 2010 and again in October 2010 Lemlem was detained by the UK Border Agency, sent to a detention centre and flights were booked to deport her to Ethiopia, a place where she knows no one, does not speak the language and would receive no form of support. She could not have survived there. Thankfully on both occasions injunctions halted the removal orders and spared Lemlem at the very last minute. No-one who knew Lemlem could bear the thought of her being detained again, never mind deported, so she did not return to the address from which she had been forcibly removed and did not report to sign at the UK Border Agency, the other location from which she had been forced into detention. A fresh claim for asylum has been prepared for Lemlem by a devoted voluntary legal team. 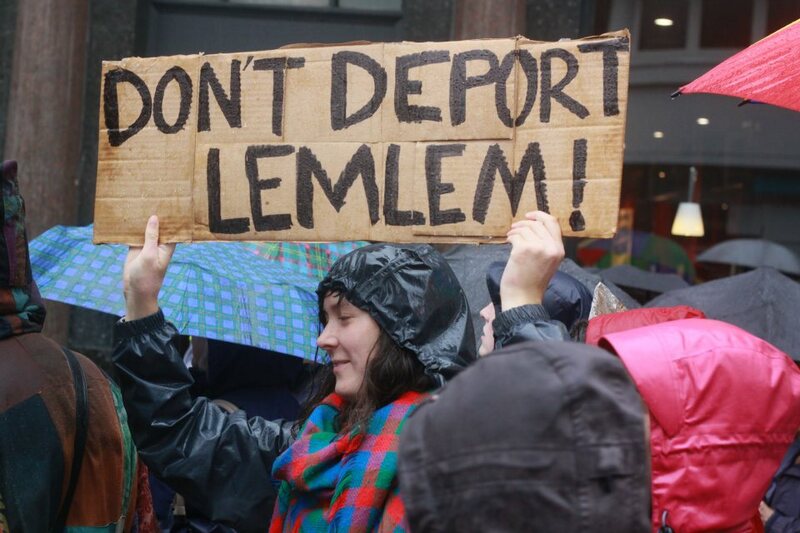 Friends of Lemlem and those involved in previous campaigns were on standby for Tuesday 19th June 2012 when Lemlem would report to the UK Border Agency and re-register herself. 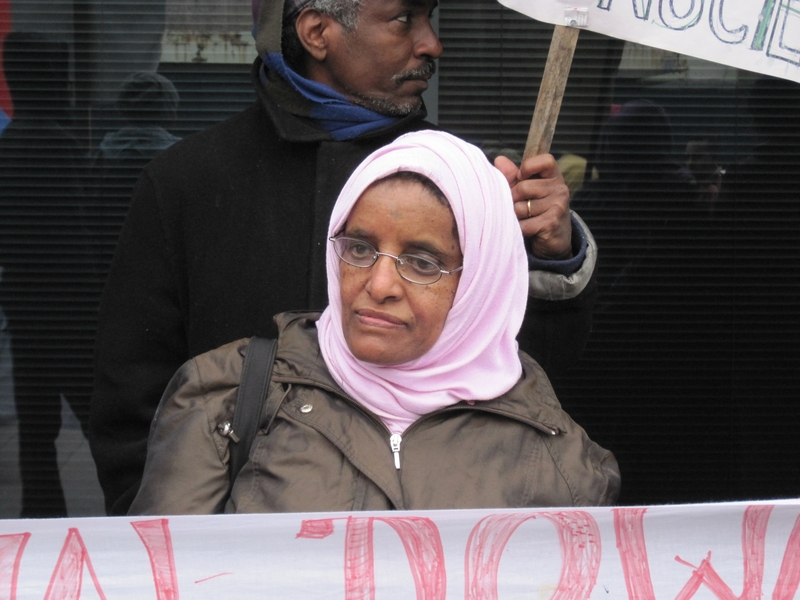 On Tuesday 19th June 2012 Lemlem Hussein Abdu, 62, Eritrean was detained by the UK Border Agency and sent to a detention centre. She will be deported to Ethiopia on Sunday 24th June 2012, 9pm. A protest will take place outside Sheffield Town Hall , Thursday 21/06/12, 1pm. We will march to Vulcan House to protest outside the UK Border Agency offices. They know we are coming and will be expecting a reasonable crowed and a bit of noise disturbance (they shut the curtains on previous occasions). It is essential that this demonstration gets as many people as possible. Lots of people will be busy at work and not around town, but if everyone could convince SOMEONE to go, it could make the difference. 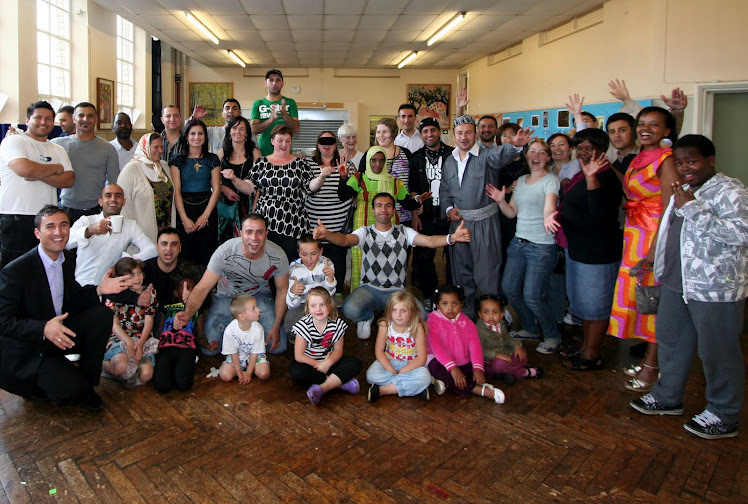 We will be providing a range of entertainments for the whole family to enjoy… Sharrow Sure Start will be providing a craft table where younger children can enjoy making picnic and market stall themed collages throughout the day . Musical Works will be putting on an African Drumming Workshop aimed at 8-13 year olds, but that the whole family can enjoy together between 2.30 and 3.30. 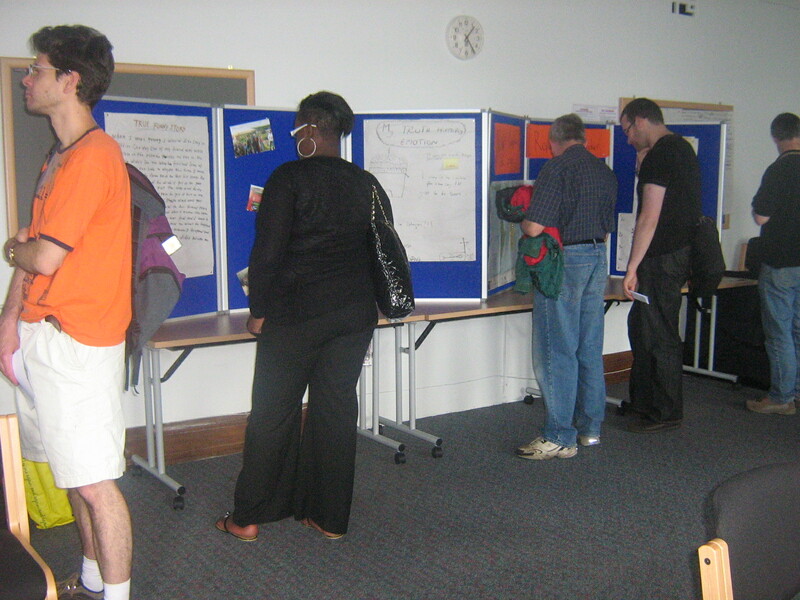 We will also have an open mike area for the grown ups to show us what they can do! The flea market, that will mainly be made up of second hand stalls and car boots will take place between 11-3 pm. Contact Jonathan on 01142508384 to book a super cheap stall – brand new stalls also welcome! Pack up a picnic blanket and something to nibble – or just come along anyway! Samples and salads will be handed out for free and there will also be food available to buy from local stallholders on the day!